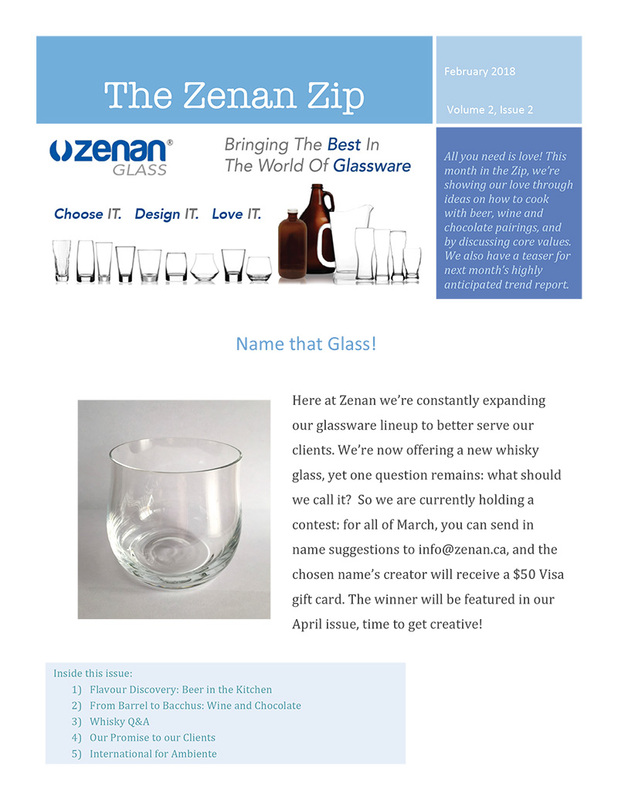 Welcome to the 4th issue of the Zenan Zip! 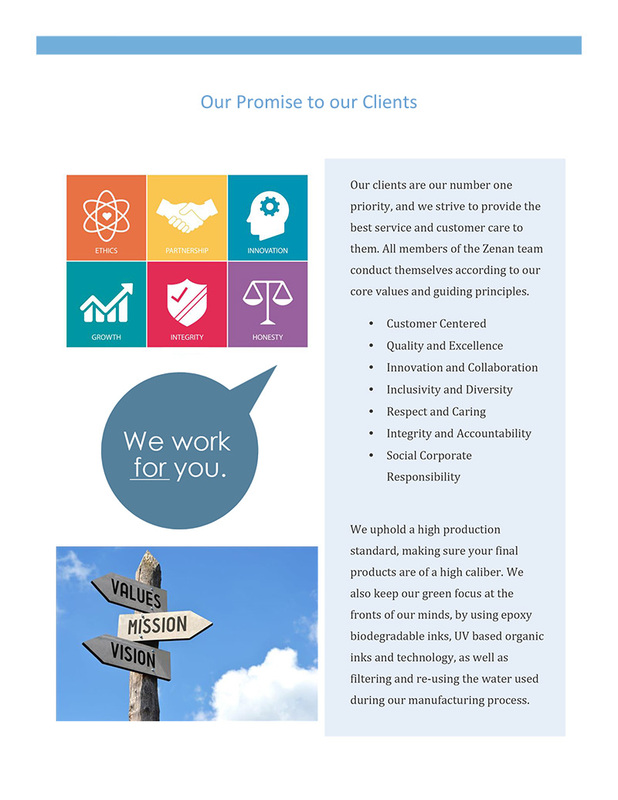 Every month, Zenan shares office occurrences, tips and tricks, global initiatives, and product highlights. 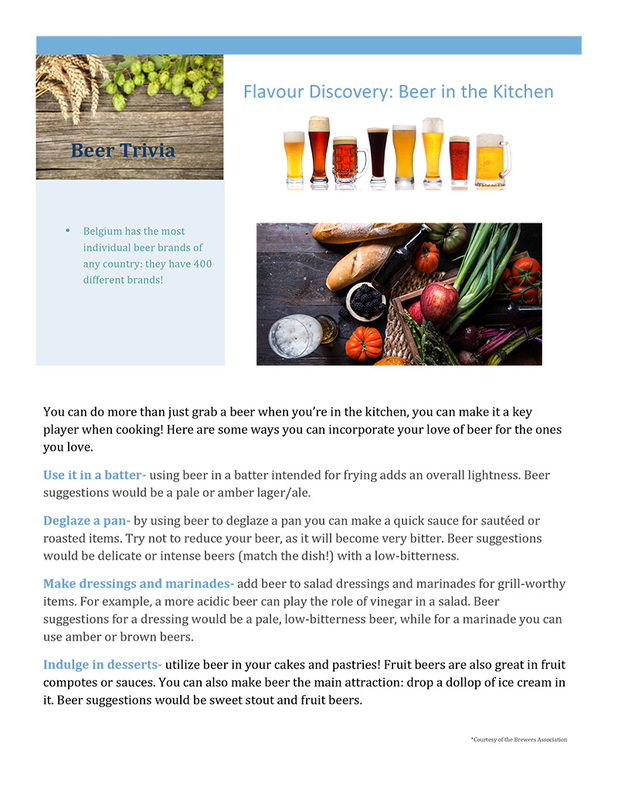 This newsletter will compile the best of the month for easy reading! 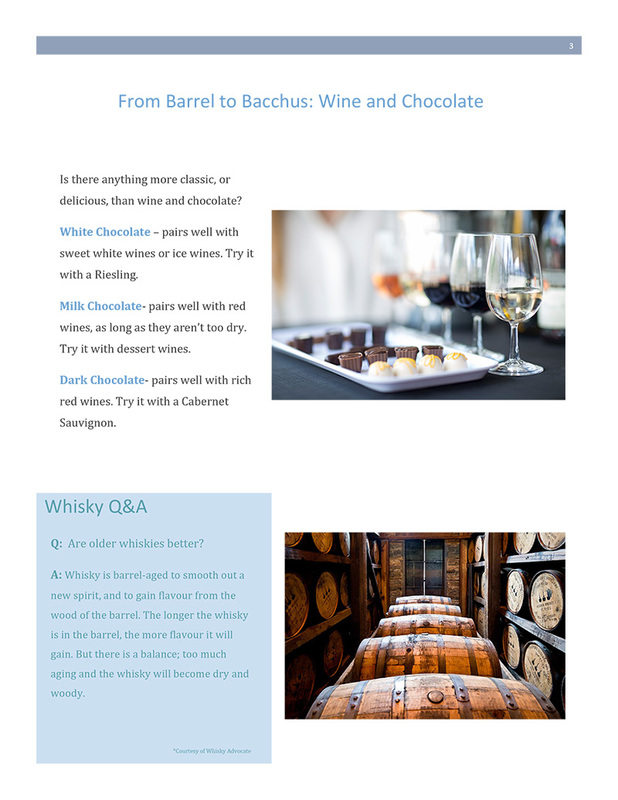 This month Zenan offers some new Flavour Discovery, from barrel to bacchus, whisky Q & A, our promise to our clients and international to ambiente. 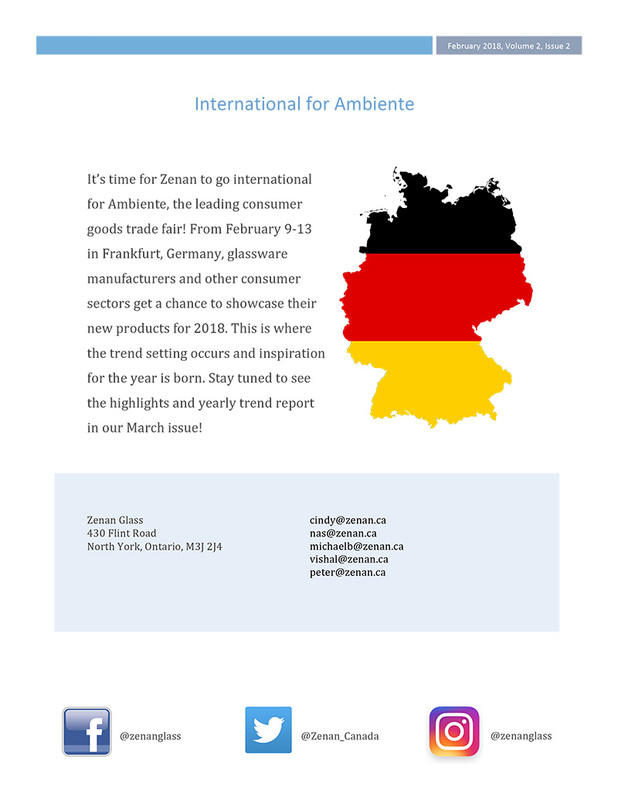 Check it out and stay in touch with what’s going on at Zenan!